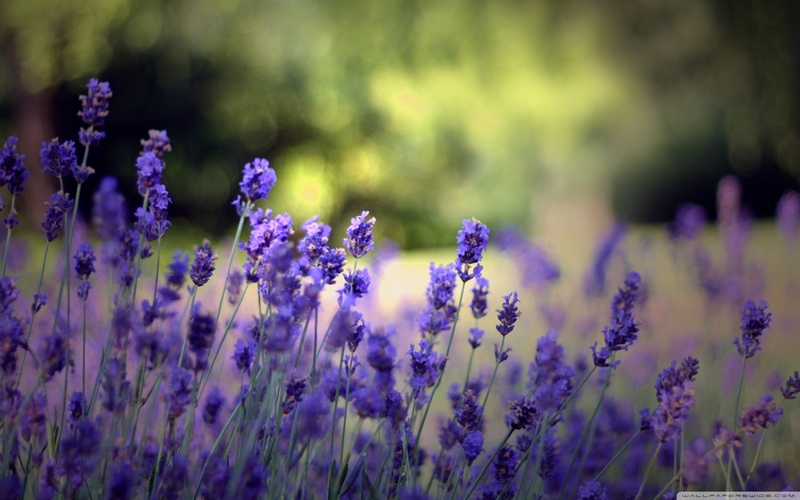 Procovery Institute will help you to build hope, healing and life! Jumpstart the process of moving forward. The Procovery® program emphasizes, for you and your healing team, a hope-centered, forward-focused, and skills-based partnership. 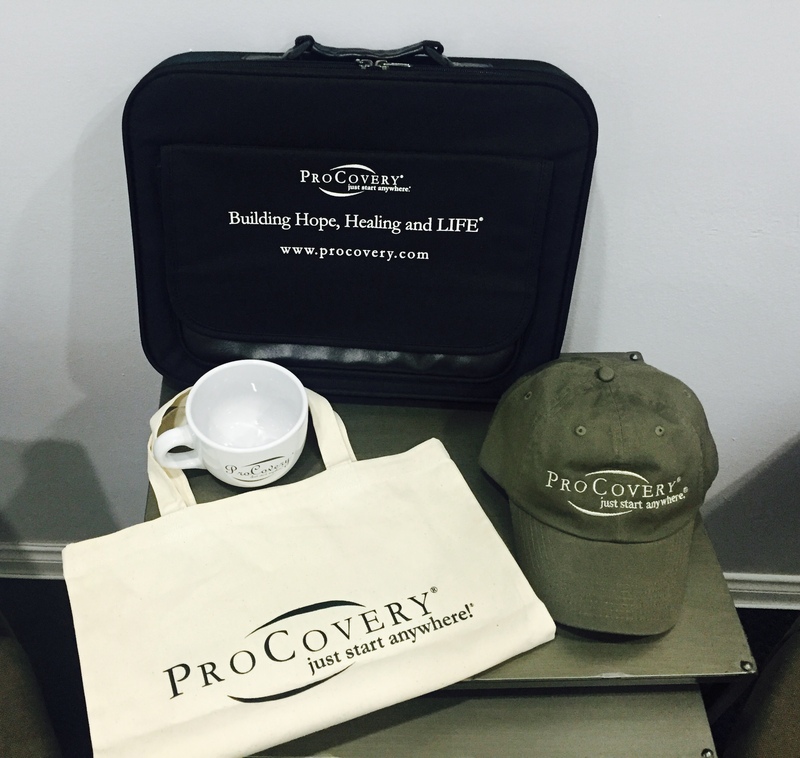 The mission of the Procovery Institute is to build hope, healing and LIFE through the Procovery® program. Starting anything new in life can be a bit challenging. Please contact us with any inquiries you have about the Procovery program or how you can get involved. There’s nothing more powerful than an idea whose time has come. The Procovery Store is currently under construction and will be launching shortly.